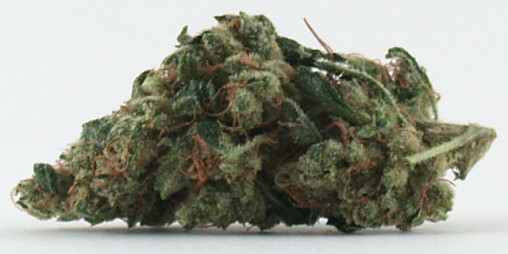 Review of the hybrid strain Lemon Kush. A Strain. Review of the hybrid strain Headband 2. 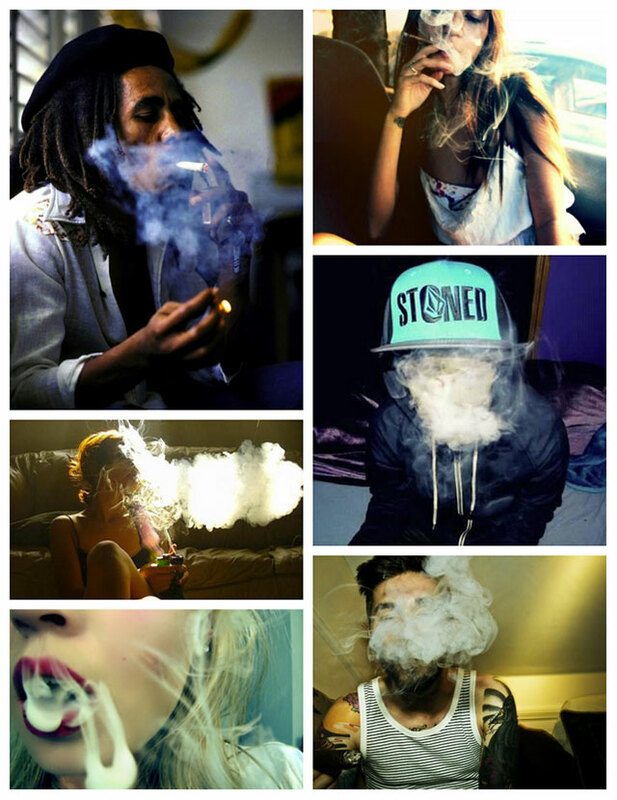 C Strain. Review of the hybrid strain Headband OG Kush. B Strain. 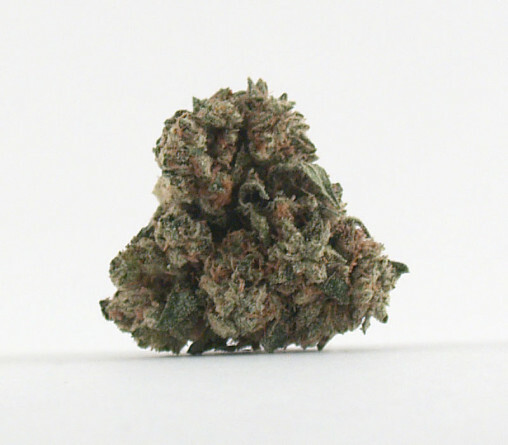 Review of the hybrid strain Master’s Mistress Kush. A Strain. 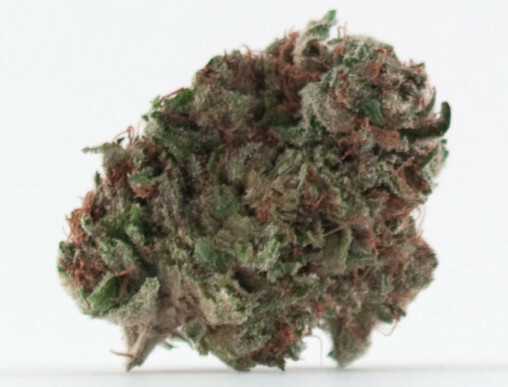 Review of the hybrid strain Mountain Man. B Strain.